Airbus and Helisim broke ground today on a pilot and maintenance training center in Grand Prairie, Texas. The center will house new Thales Reality H level-D full-motion flight simulators for the Airbus H145 and H175 twin-engine helicopters. It will also incorporate Airbus Helicopters’ existing training facility—including its H125/AS350 full-flight simulator and H135/H145 training device—and eventually include the simulator for the new H160 twin once that helicopter is certified and put into production. 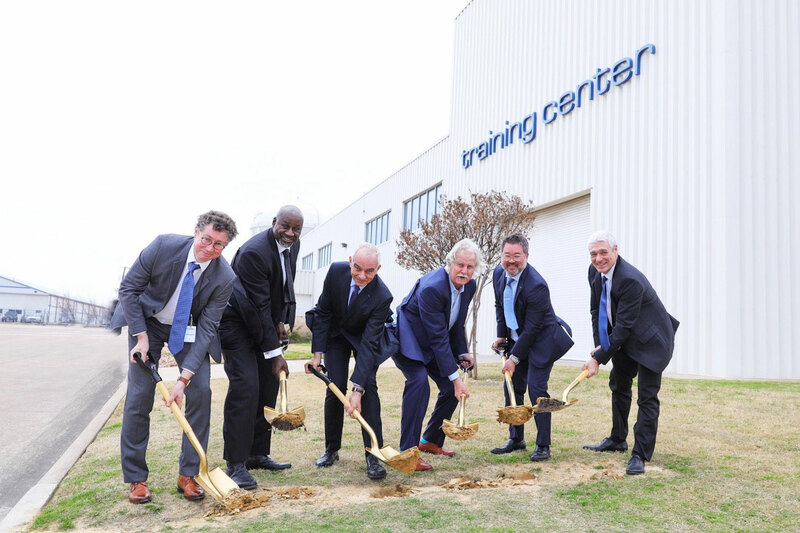 “This training center will advance safety for the thousands of men and women who operate and fly in our helicopters every day,” said Anthony Baker, vice president of customer support for Airbus Helicopters. Airbus expects the new center to bring several thousand pilots and maintenance personnel to Grand Prairie every year, sometimes for two weeks or more.